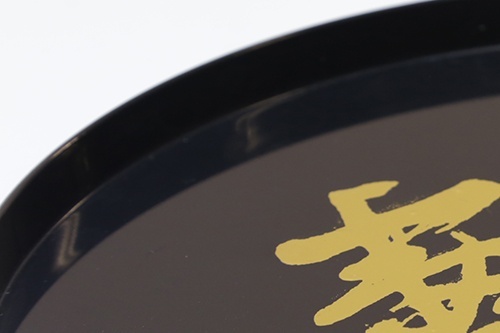 What is the difference between "Digital UV foil transfer printing" and "Digital foiling"
1. 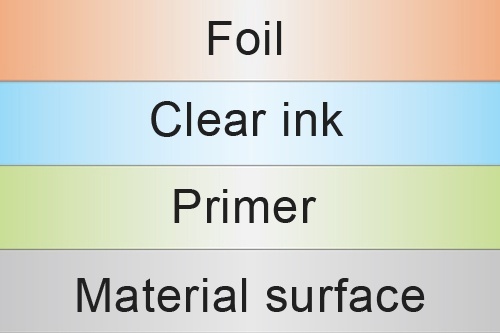 Owing to a clear ink layer between foil and primer layers, transferred foil is more smooth and glossy than "Digital foiling" finish. 2. 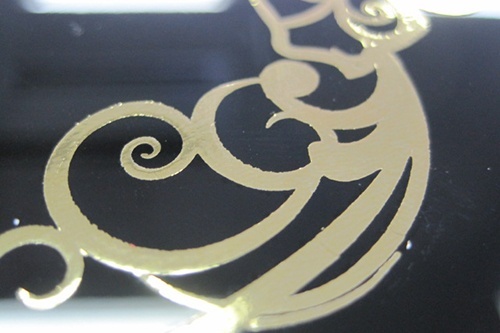 Foil can be transferred on uneven surfaces or large items that cannot be mounted on the print table.